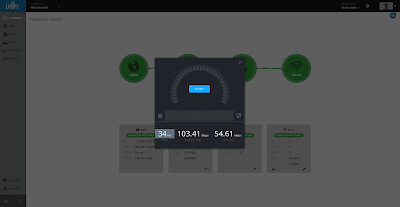 The latest version of the Ubiquiti UniFi Controller now has the ability to work with high speed fibre internet connections that require VLAN tagging. 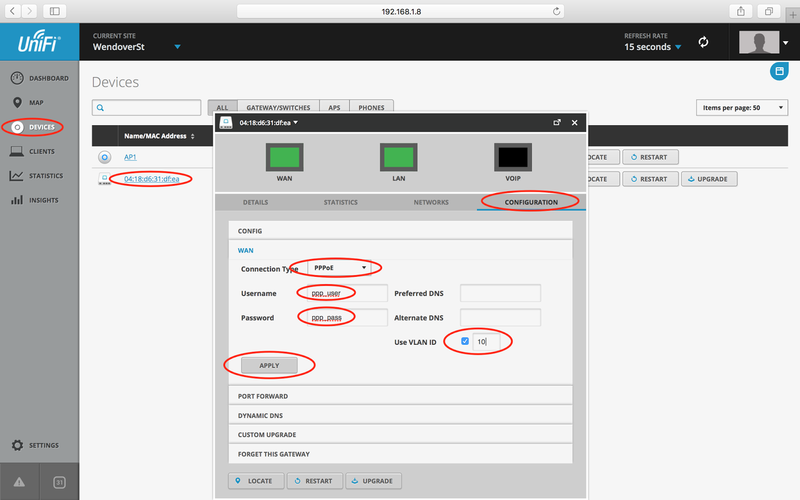 - Upgrade your UniFi Controller Software or UniFi Cloud Key to v4.8.14 or later. 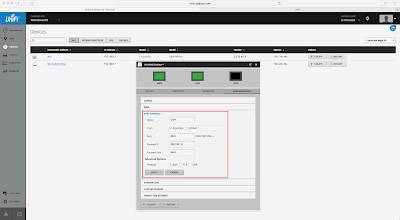 - Upgrade your UniFi Security Gateway (USG or USG-PRO-4) to v4.3.11.4852825 or later. 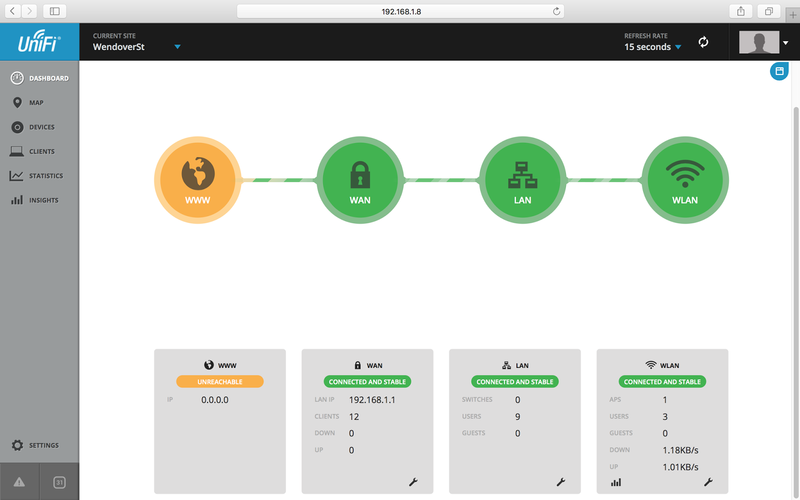 Once you have upgraded your UniFi Controller and UniFi Security Gateway to the latest version, Login to your UniFi Controller and navigate to Devices > USG > Configuration > WAN. Enter your configuration as per you ISP requirements. Static IP Address: If your Internet Provider has assigned you a Static IP Address and given this information to you to enter into your router then select this option. 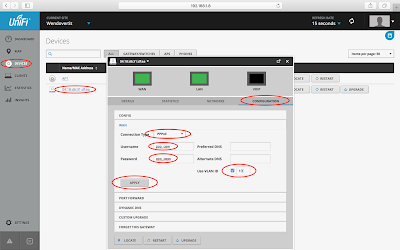 DHCP: If your Internet Provider requires VLAN Insertion but they have not given you a PPP username and password to connect then use this option. PPPoE: We will be using this option as our Internet Provider requires VLAN insertion and authenticates connections using PPP credentials. If you wish to access your UniFi Controller remotely you can either create a port forward to your Controller (provided you are using Dynamic DNS or have a Static IP Address) or by connecting your Controller to the "UniFi Cloud" at unifi.ubnt.com. Name: Identify your Port Forward with a name. From: Anywhere means anywhere externally, Limited allows you to limit this port forward access to a specific remote host address. Port: This is the external public port you wish to open on the WAN side of your USG. Forward IP: Your internal IP Address of your UniFi Controller or device you want to forward traffic to. Forward Port: Your internal Port of your UniFi Controller or device you want to forward traffic to. Protocol: Use both if unsure of the Protocol your port uses.